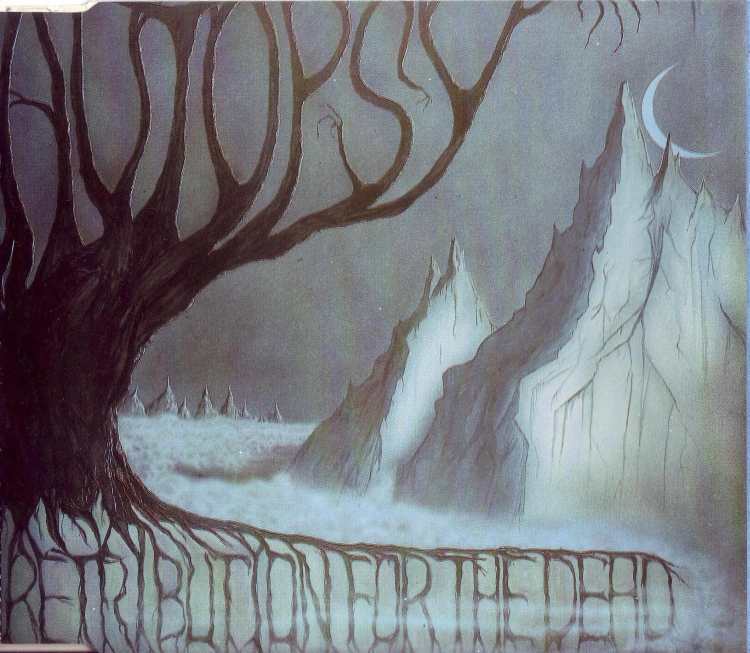 Autopsy is a classic old-school death metal band and every self-respecting death metaller should have at least a couple of Autopsy releases in their collection. I recently obtained a physical copy of their first EP, “Retribution for the Dead”, which was released following their legendary debut album “Severed Survival” and the “Metal Forces” split they did with Paradise Lost. First and foremost, it should be pointed out that “Retribution…” is more of a death/doom hybrid than their earlier material. Each of the three tracks here simply crush, coming across as some of the most sludgy and bluesy death metal ever put to record. The production is suitably murky and cavernous; sounding like it was recorded deep within an ancient crypt. The three songs featured here; “Retribution for the Dead”, “Destined to Fester” and “In the Grip of Winter” all run over four minutes and are top-notch examples of simple, yet beautifully written and well thought out death metal. Each one has a clear beginning, middle and end, and plenty of variation whilst still sticking to a mostly slow paced death/doom template. One thing you’ll definitely notice, is that just about all of the thrash influence present in many early death metal works is absent here, leaving Autopsy with a sound similar to what I think a punk-influenced doom metal band like Saint Vitus would do if they played death metal. Even the few moments where the pace does speed up sound more akin to a band like Discharge than, say, Slayer, due to the loose and bass heavy tones present. It's three of Autopsy's best songs... obviously each one is a highlight in itself. 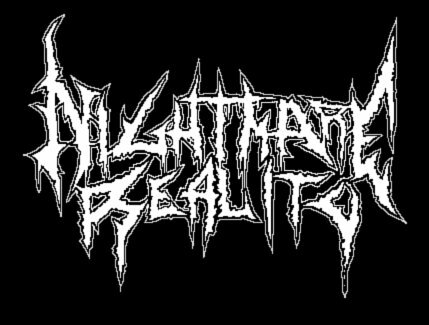 Nightmare Reality is a webzine dedicated to the old school, and is run by 4 cunts who like metal. Nothing but reviews to be found here, and extremely honest reviews at that.